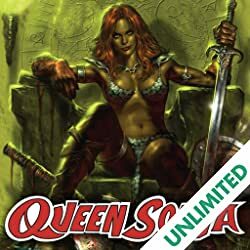 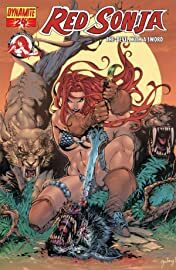 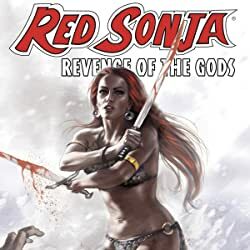 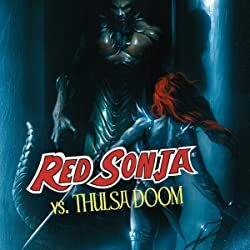 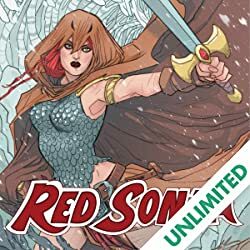 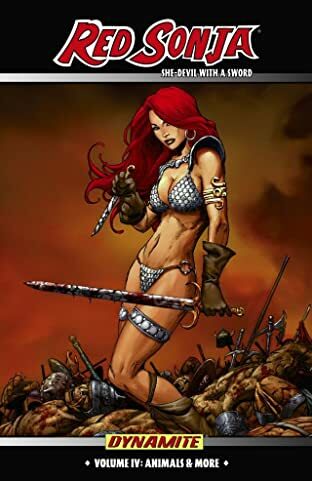 Dynamite presents the penultimate issue as Red Sonja heads to her 25th issue (celebrating her 35th Anniversary in comics!) 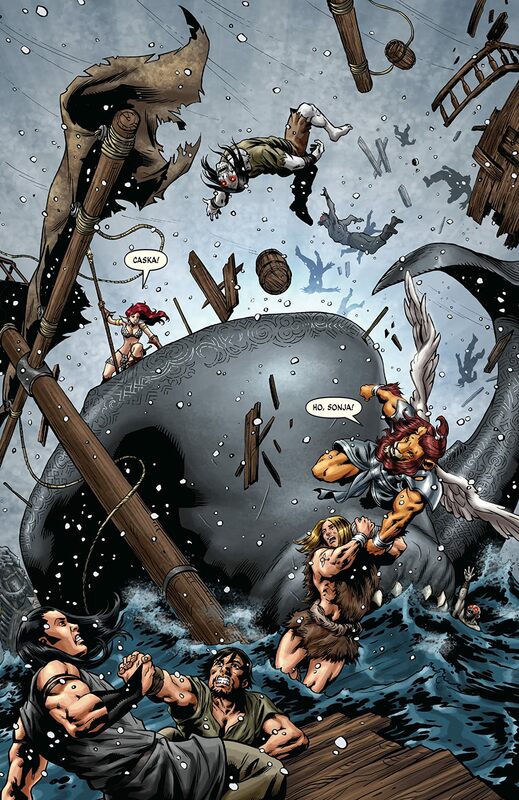 and her next battle with Kulan Gath! 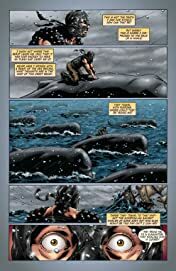 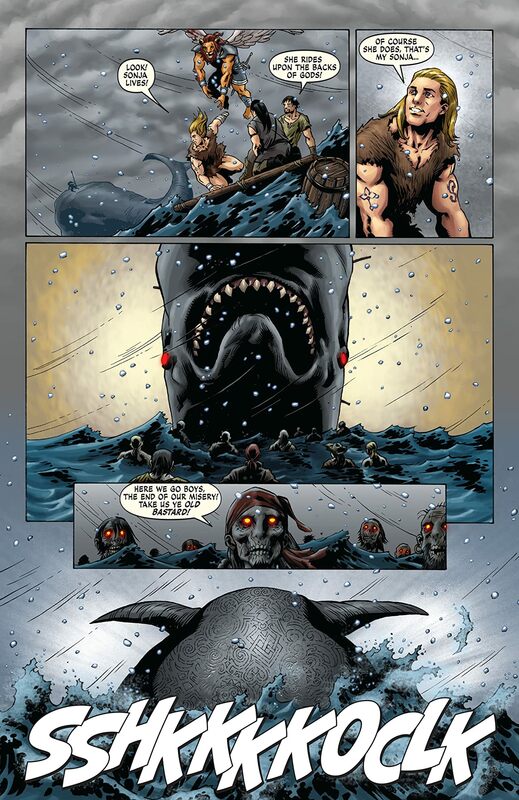 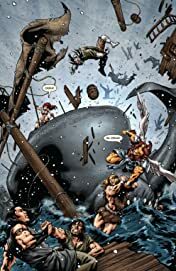 In issue #24, Sonja and her companions continue to struggle with the strange forces at play on the other side of the world and the ocean and its monsters in - between as the She - Devil races to return to Hyboria and face the new world order of Kulan Gath! 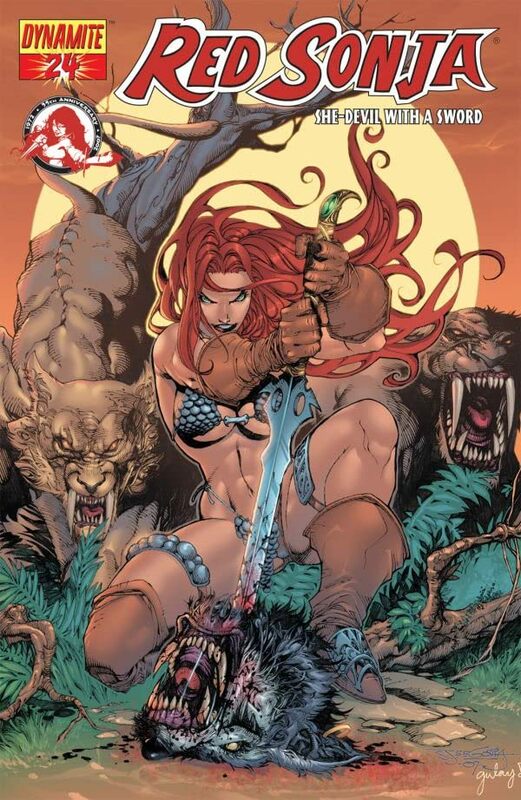 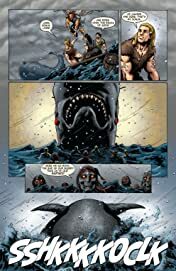 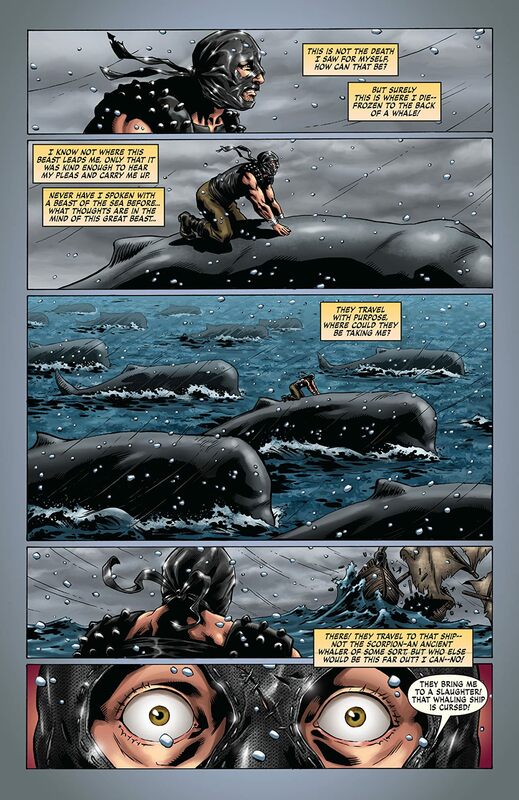 Featuring another stunning array of covers from Stephen Segovia, Joe Prado, Homs and Ron Adrian!